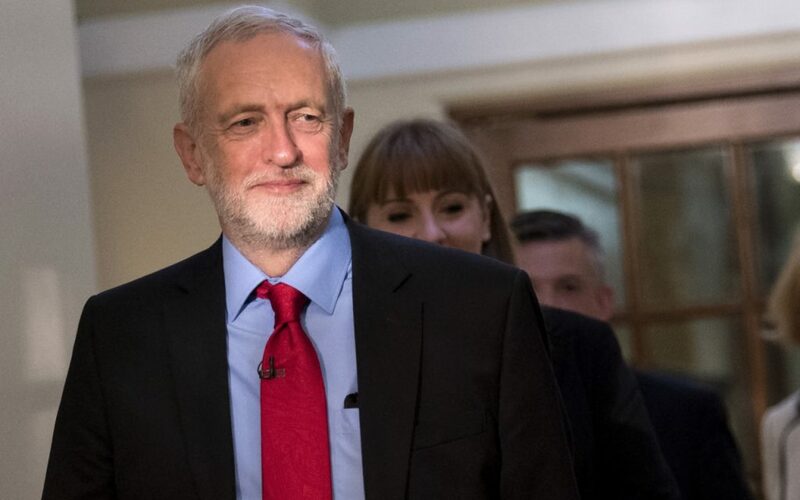 Jeremy Corbyn’s Labour will pose a strong challenge to Theresa May’s plans for a hard Brexit today when lawmakers debate a law designed to unwind 40 years of EU ties. After a summer of consideration, Labour now says that Britain should remain part of the EU trading system for an undetermined transitional period. On the other hand, Ms May’s Conservatives insist they’ll prioritise control over the border and legal system over economic ties with Brussels, which they plan to cut by March 2019. Critics of Labour’s approach say it would require the UK to adhere trading rules but outside the decision-making bodies that make them. The opposition argues, however, that the transition is necessary to prevent Britain from crashing out of the EU after the March 2019 negotiating deadline. While Labour lacks the numbers to block the repeal bill’s passage, the party’s decision to support a soft Brexit puts it in direct conflict with the government on this key issue for the first time. Mr Corbyn finally has a clear rallying cry on Brexit; expect to hear a lot more of it in the coming months.